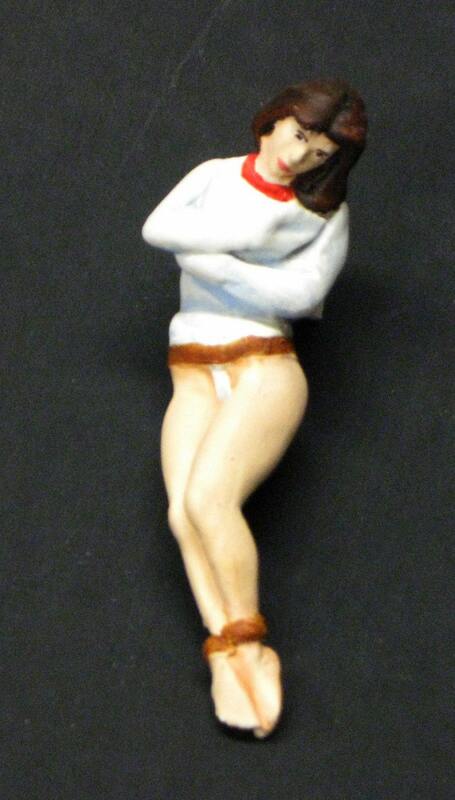 This is a resin female mental patient secured in a straightjacket for 1/24 and 1/25 scale model ambulances. She is suitable for any ambulance model in a comparable scale, including the Jimmy Flintstone resin 1959 Cadillacs and 1946 Chevrolets, as well as the Monogram and Polar Lights Ghostbuster models and G scale railroad layouts. 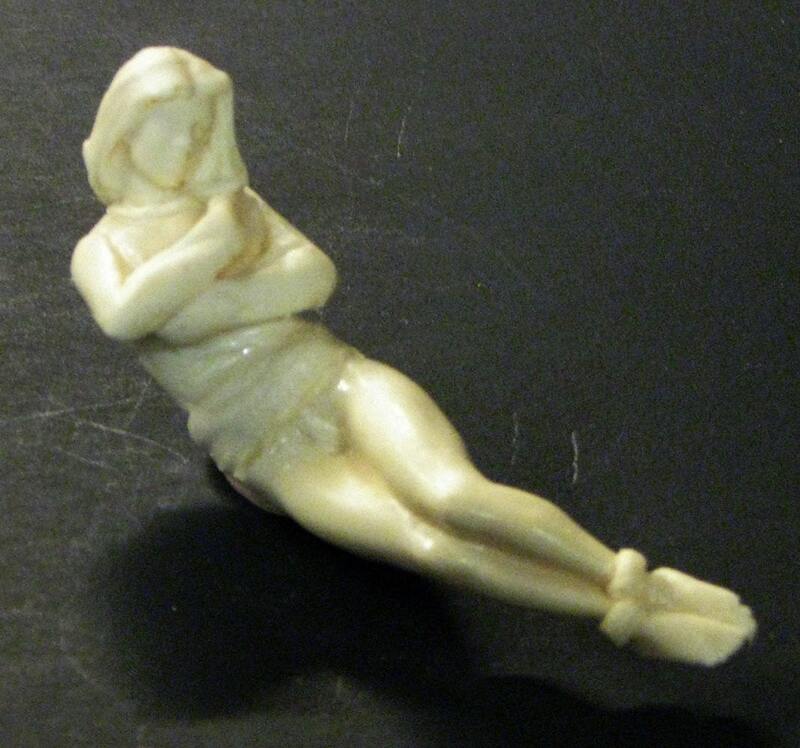 She is cast in one piece and is approximately 2.75" long. She has minor air bubbles and flash and requires minimal clean up. She can be painted with enamel, acrylic, or lacquer paints. 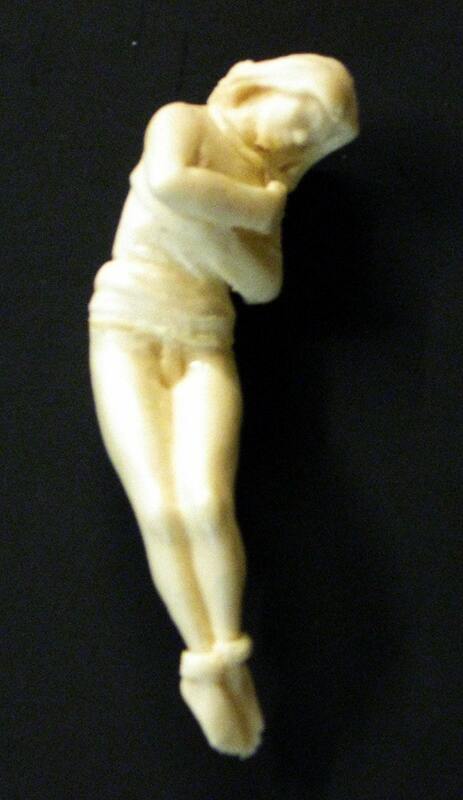 This is figure is sold unpainted and unfinished the photographs of the finished piece are shown as an example only.